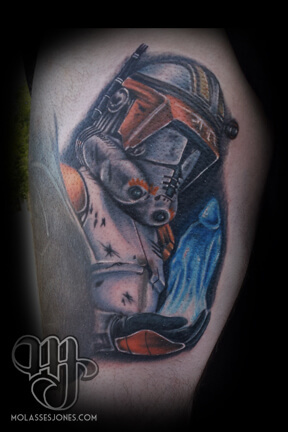 At Mantra Tattoo, we offer top of the line clothing, piercings, and custom tattoos performed by highly skilled professional artists. Our studio has everything needed for performing the job in a safe and clean environment, with the highest quality supplies, which allow us always to get the job well done! Located in Denver, our tattoo studio is a place where you can find variety. 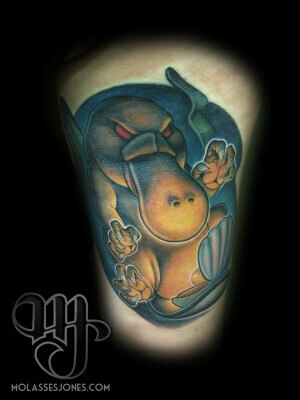 We have several tattoo artists, each of them experts in their style. If you don’t have a design into paper yet, we can work it out with you and once your are satisfied, ink it on. No matter how big, small, colorful or weird your idea is, we can do it for you. Visit us to find out what makes Mantra Tattoo different from the rest: a place where customization, excellence, quality, and professionalism combine to offer an excellent service to all our clients. Come visit us to get your custom tattoo design. 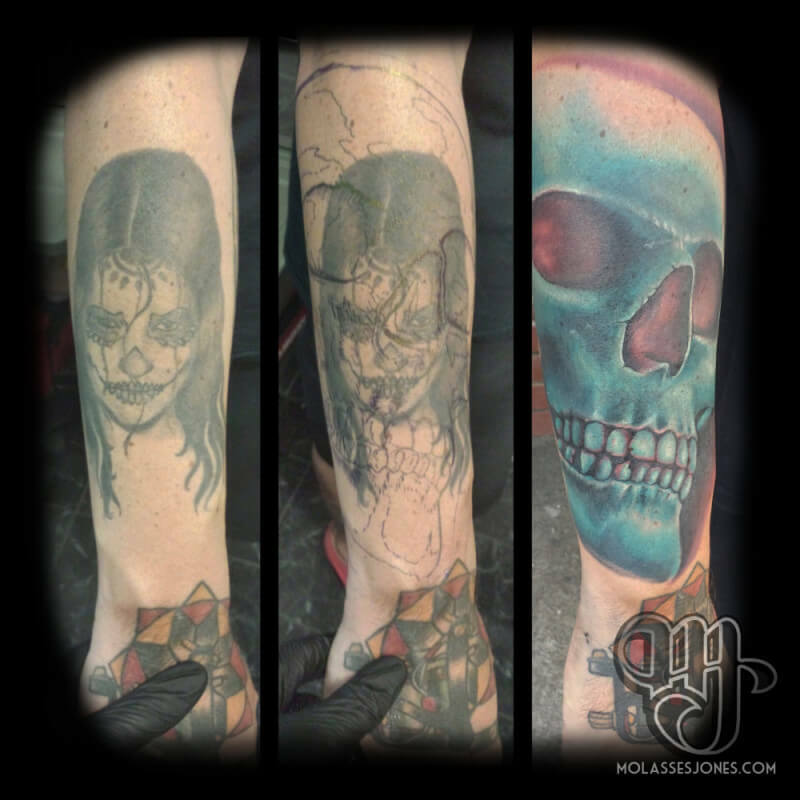 We will create the design from the ideas you bring, and work with you until your perfect tattoo is ready to be inked. Or come by to pick out a beautiful piece of body jewelry and get pierced by one of our professional body piercers. Age requirements: 18 and up on your own with state issued photo ID or equivalent; 16 or 17 years of age with a legal guardian and both individuals are required to have a state-issued photo ID or equivalent with matching last names.